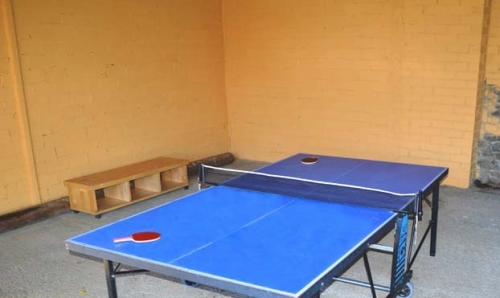 Cottage groups, plenty of outdoor space and games. 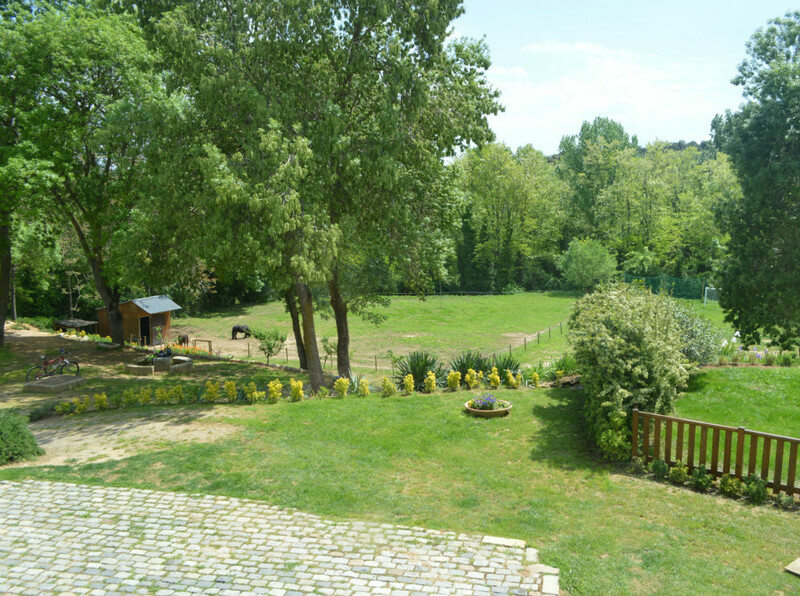 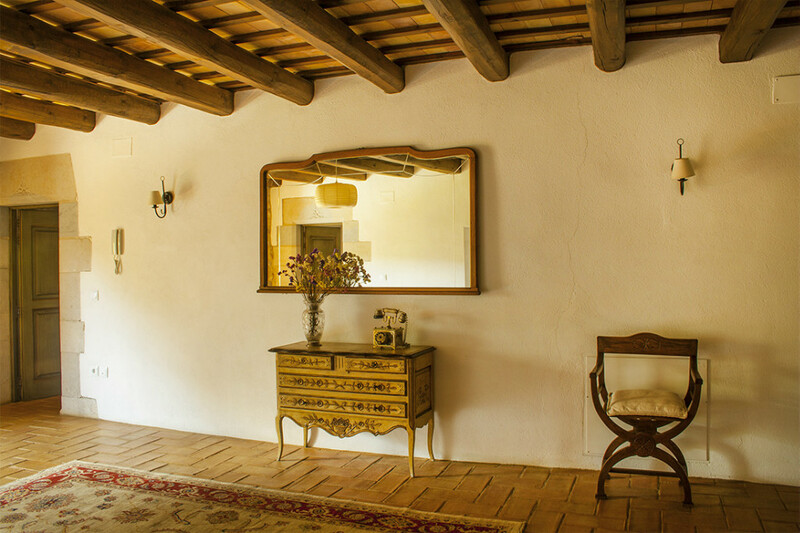 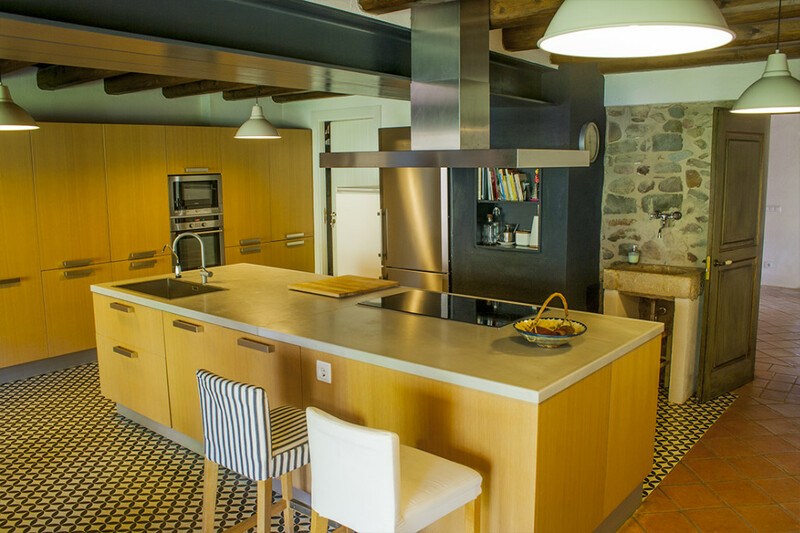 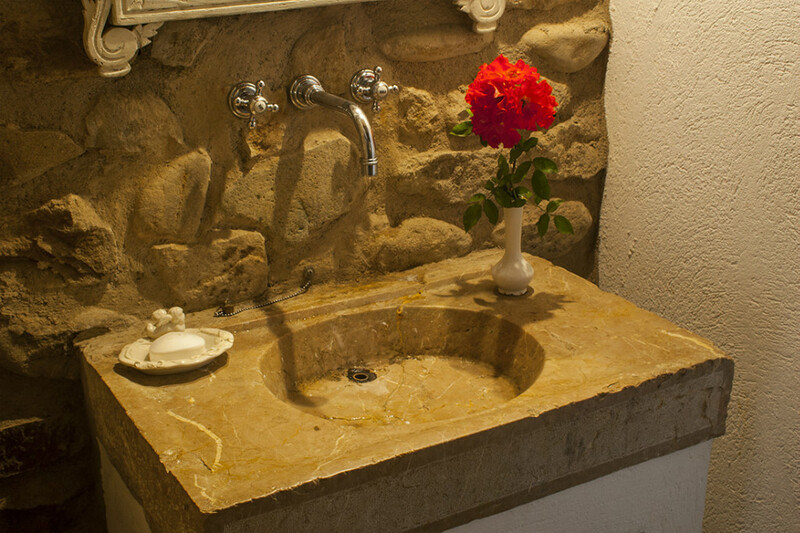 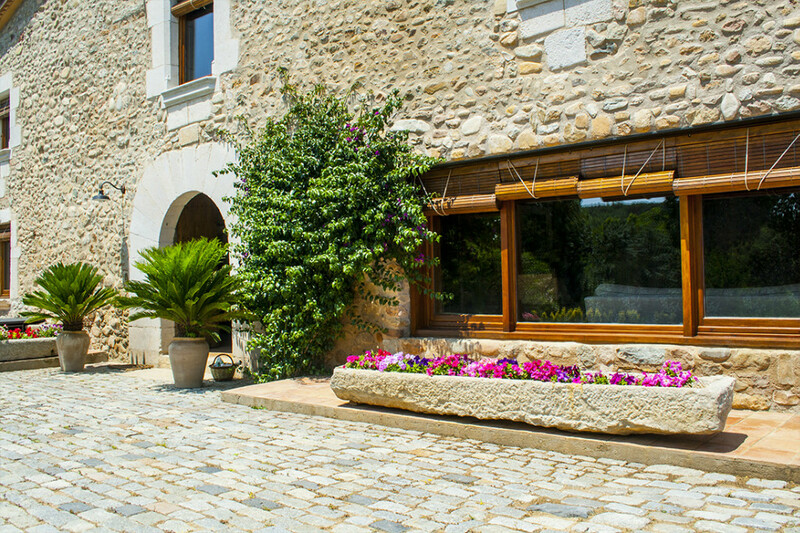 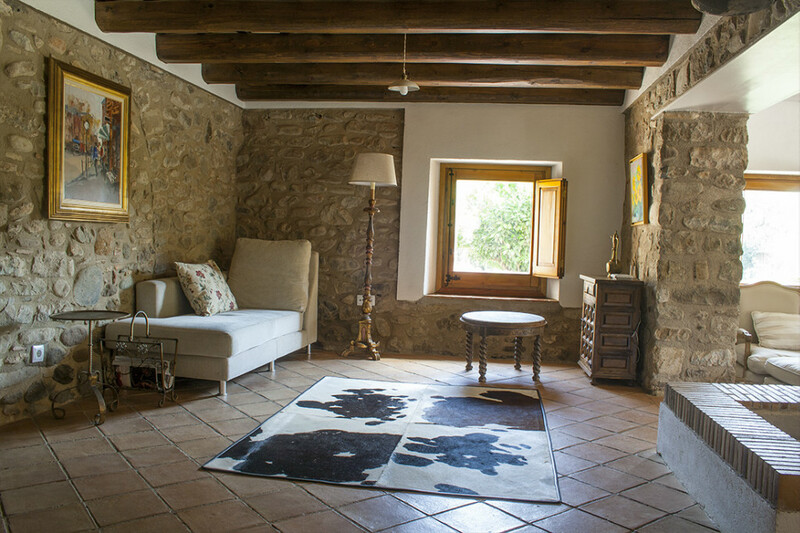 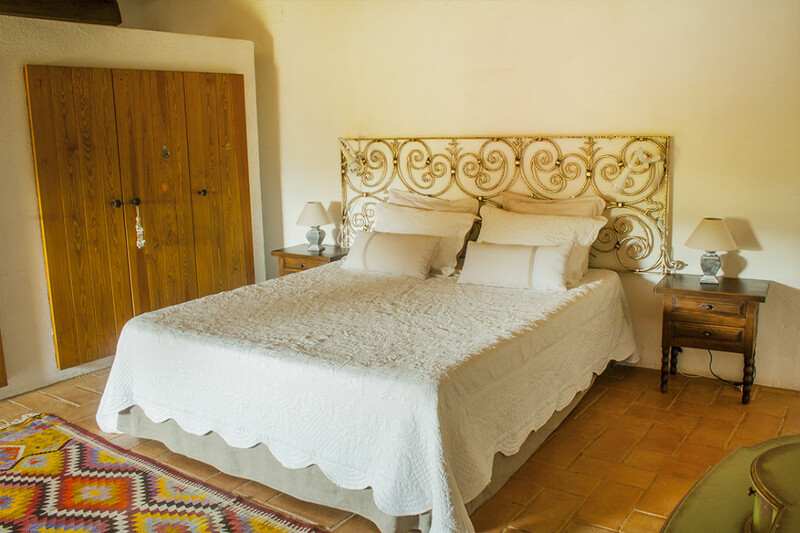 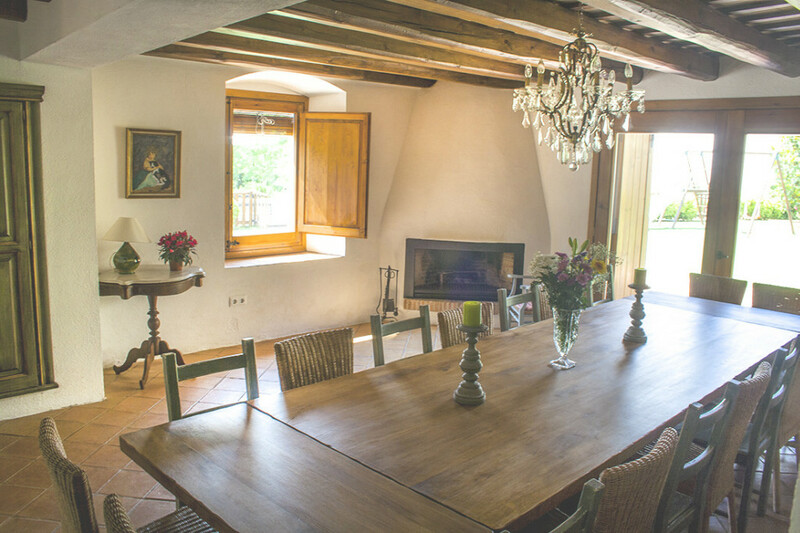 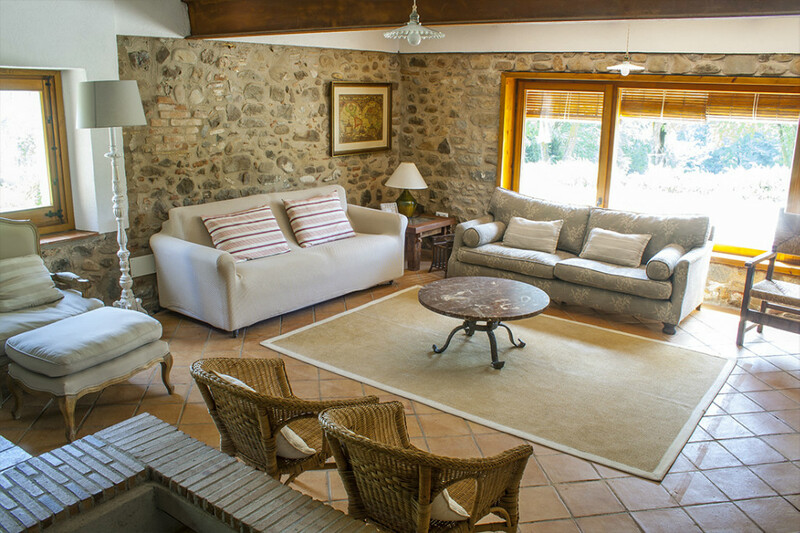 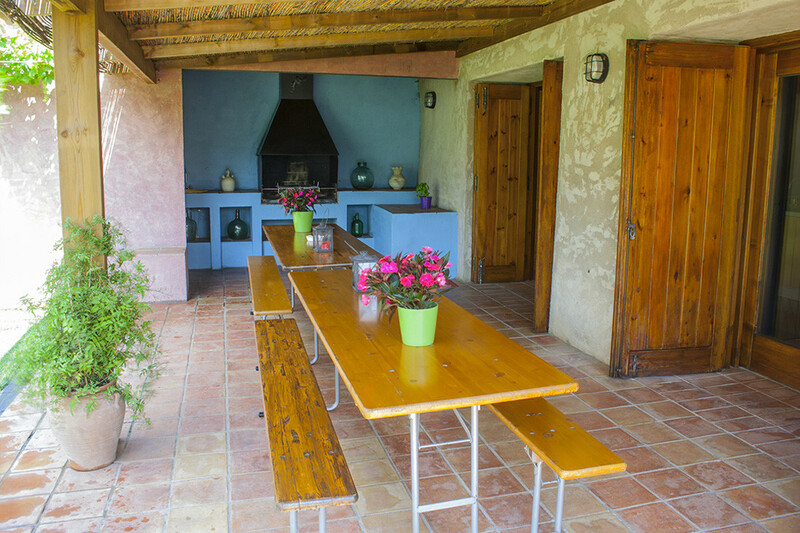 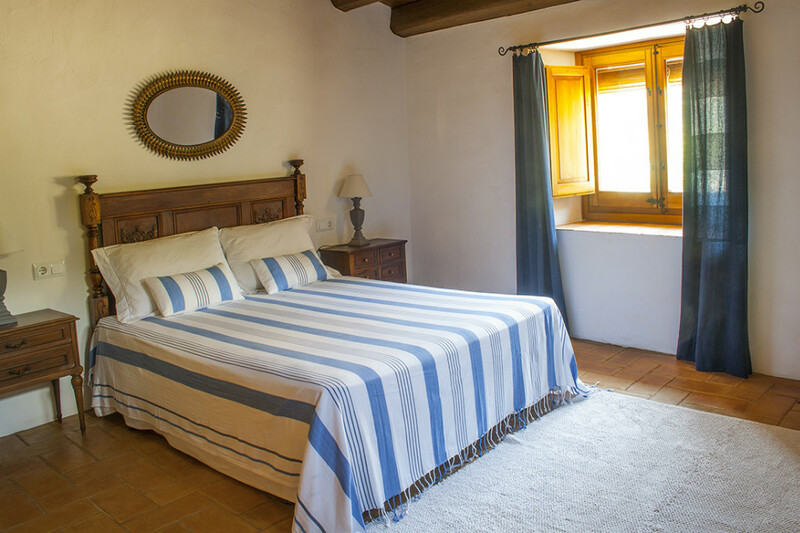 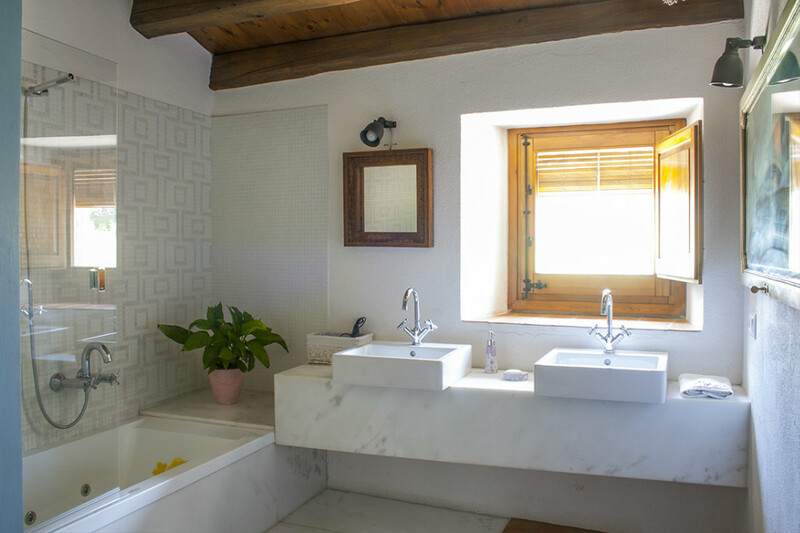 Charming villa located close to Girona, perfect for groups and families. 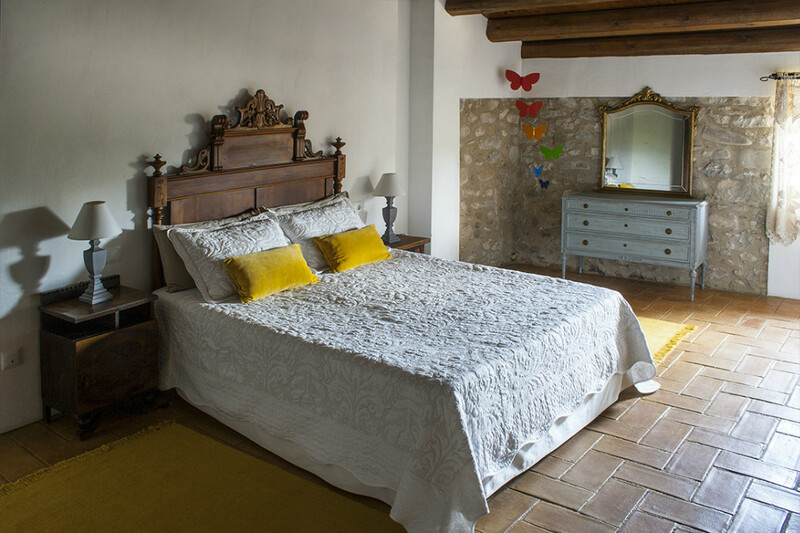 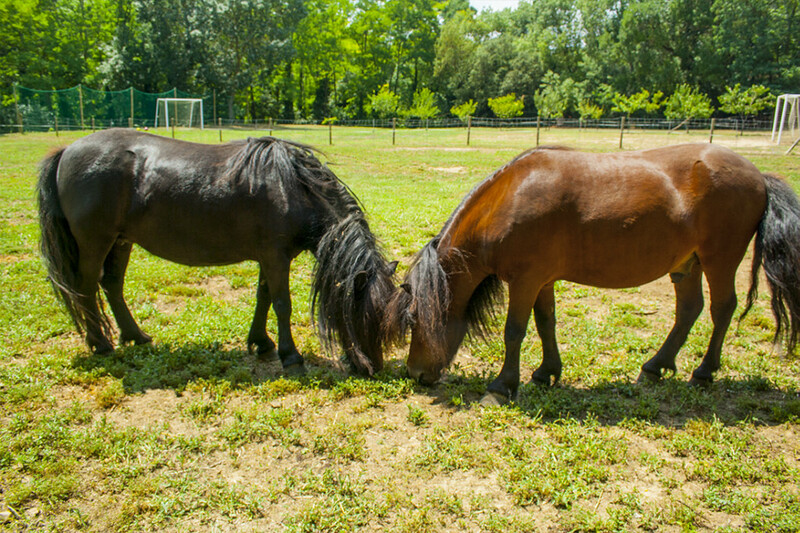 Located just 10 minutes from Girona. 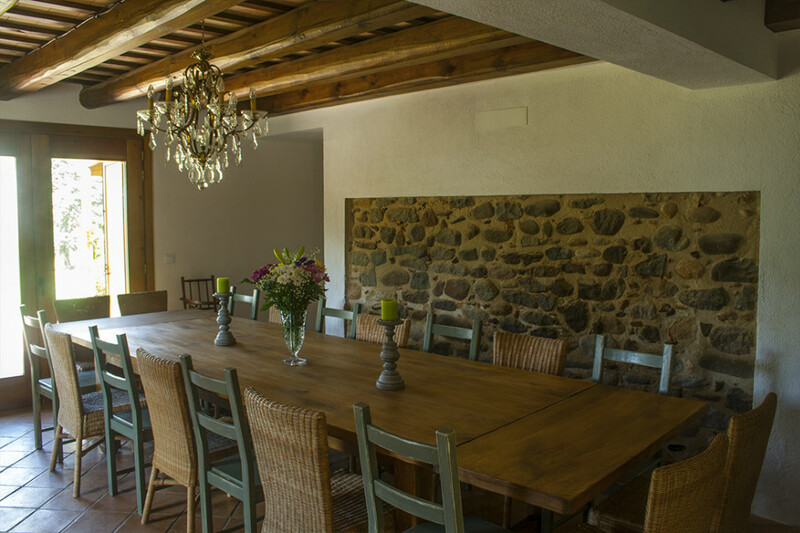 Complete rental up to 20 people. 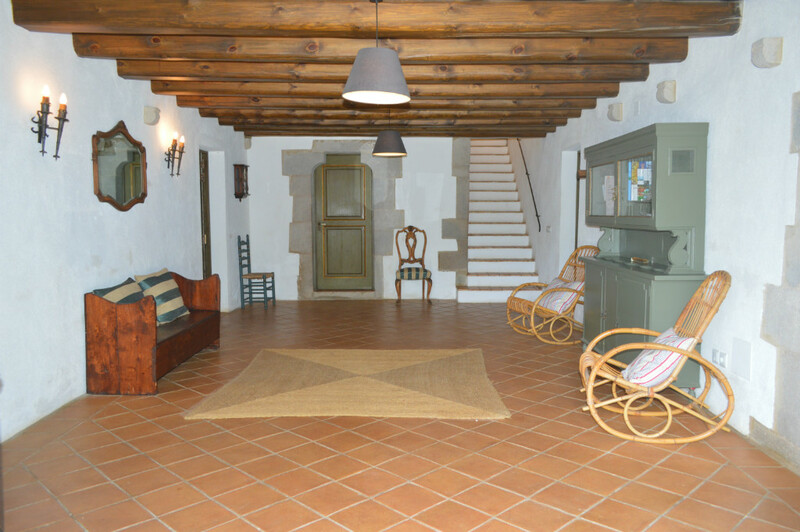 It has three different floors. On the ground floor there is a spacious living room, kitchen fully equipped, a living room with TV and a games room. 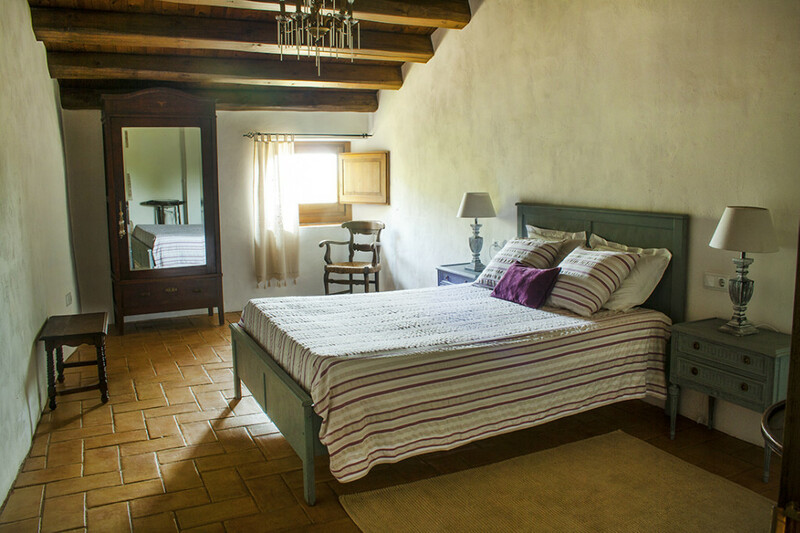 On the first floor there are 5 double bedrooms (3 have shower), with the possibility of adding an extra bed in each one. 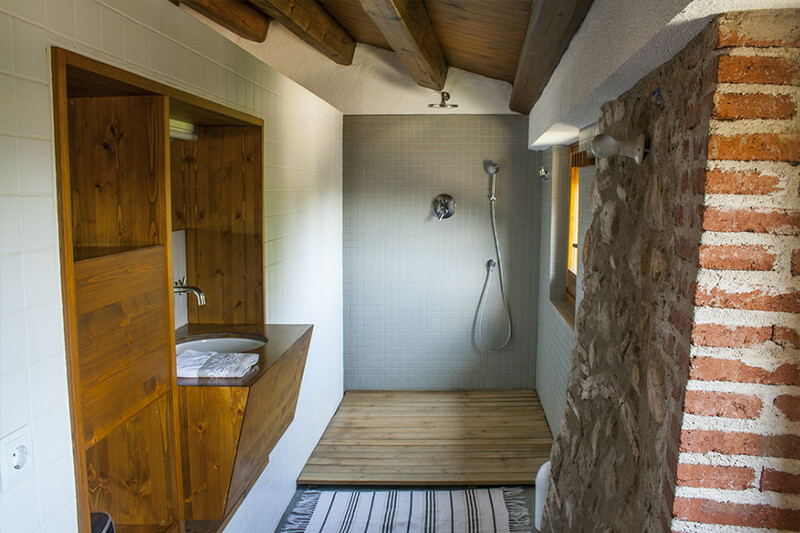 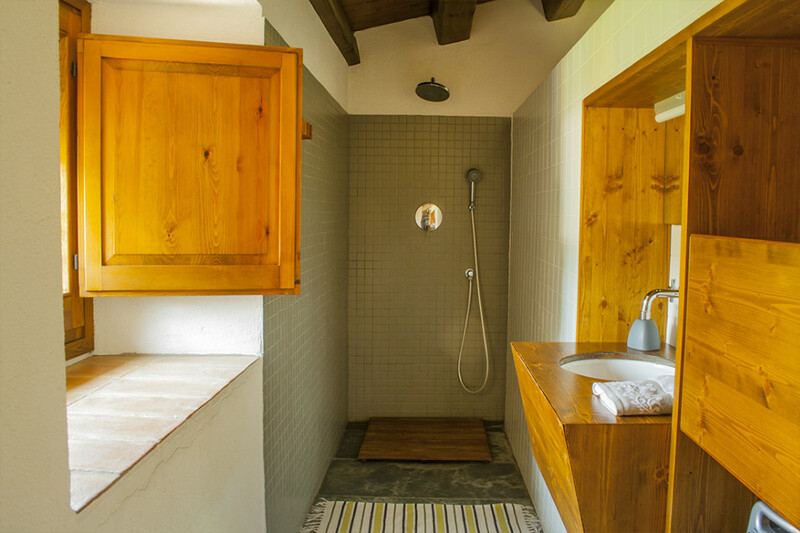 There is also a large bathroom (bath, 2 spades and 2 toilets). 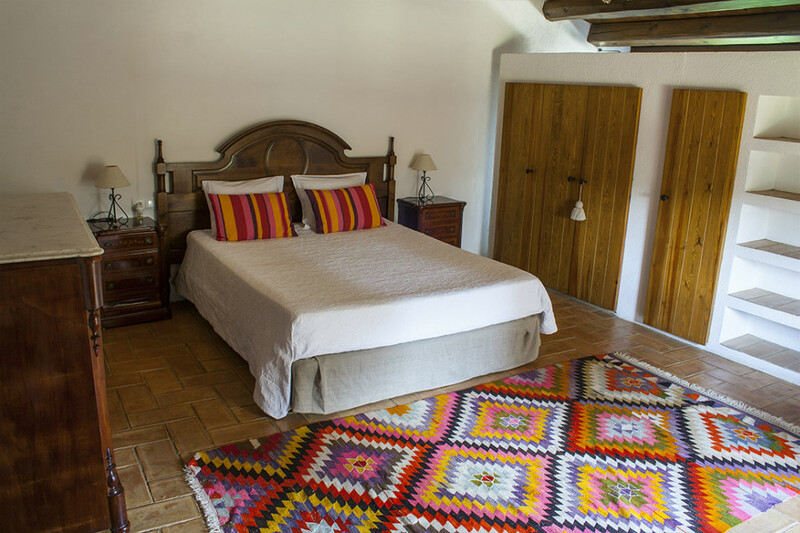 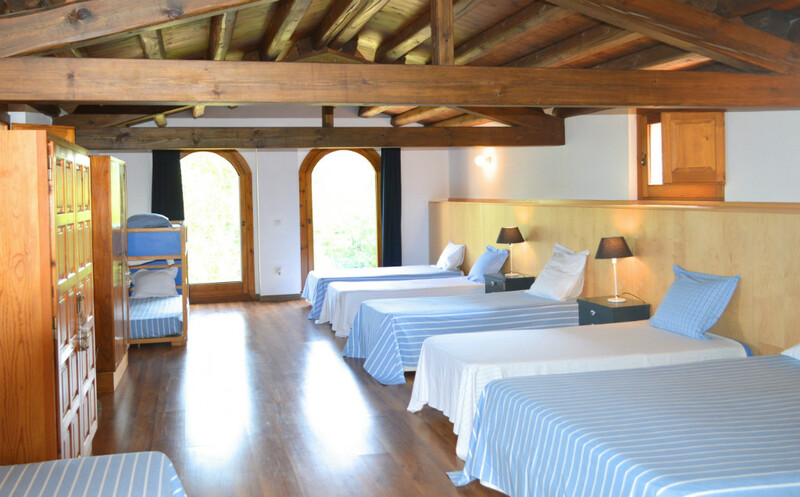 The second floor has an area of 60m2, with 8-10 beds enabled and a bathroom. 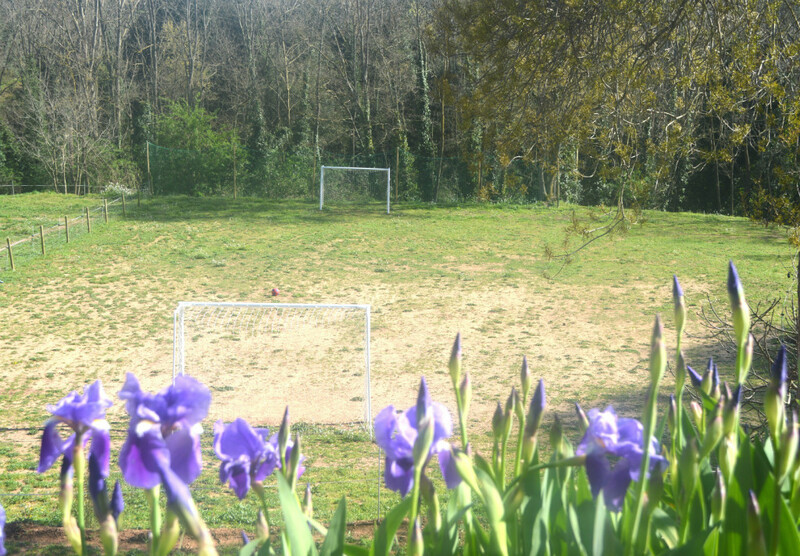 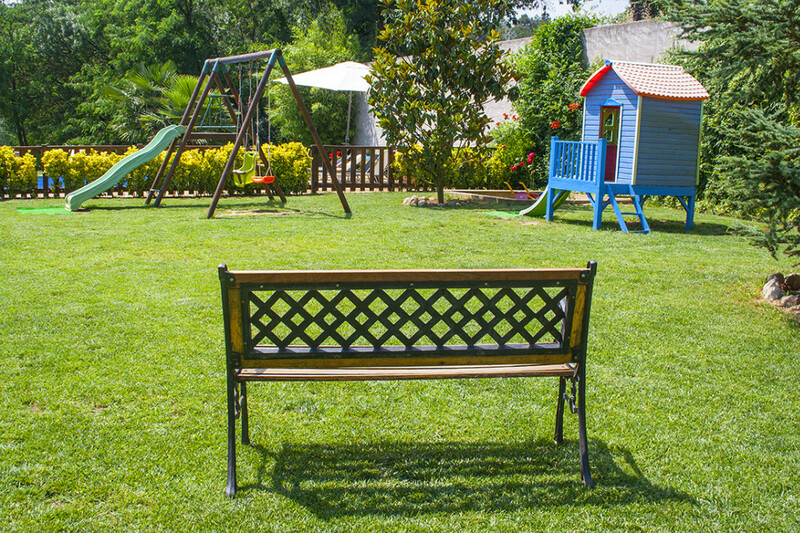 In the garden we found a hectare of land, with the pool, barbecue, playground, soccer field and ping-pong. 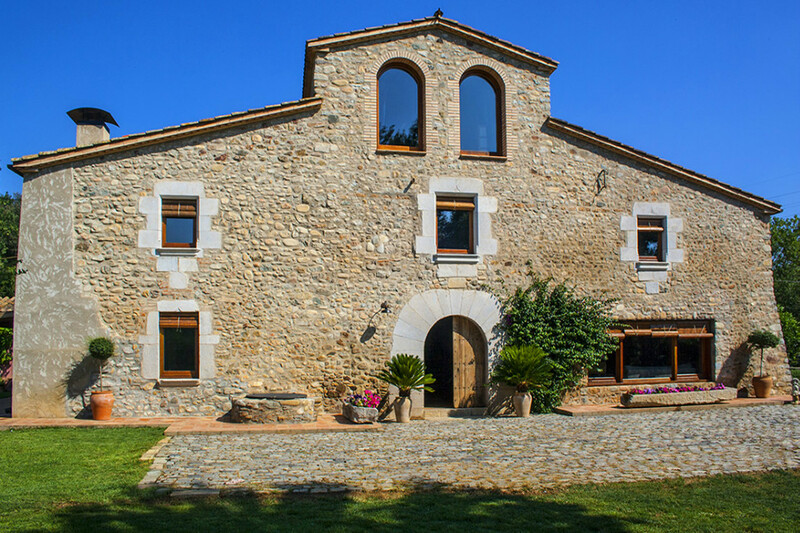 Located near the city of Girona (10 minutes) and only 40 minutes from the beaches of the Costa Brava.